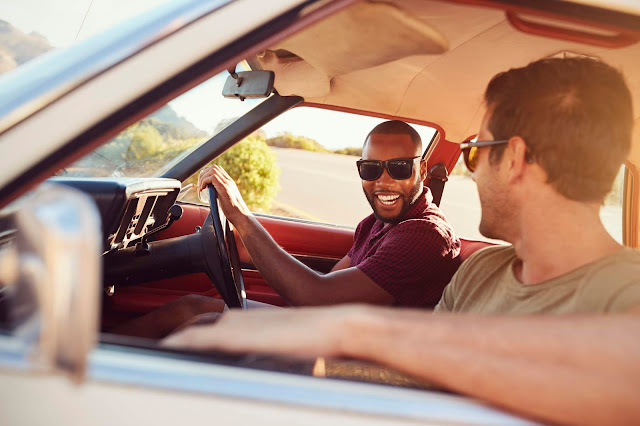 Summer is in the air and the holiday season was well past us now, but if you’re planning on getting some more sun as it's happening in Johannesburg, South Africa, it’s important to remember that your car battery doesn’t share your love for the heat which you did in Christmas holidays. While extreme cold temperatures are known to reduce engine starting performance, sweltering summer days are more taxing, especially if you’re making use of all the electrical equipment in the car. When batteries are damaged by high temperatures, they are not always able to meet the higher charge requirements of winter use, but a free battery test at any Battery Centre nationwide will quickly let you know your battery’s health. The battery specialists also recommended that you check your battery twice a year, and summer is the perfect time before you travel extended distances. Clean off any dirt, grease and corrosion that can trap heat and make your battery hotter than usual. If the cables connecting the battery to your car are not correctly installed and tightened, they can shake loose and cause a failed start, so make sure all connections are secure. Hot weather can cause the water inside your battery to evaporate and limit its ability to hold a charge. You can get the water level topped up at a Battery Centre near you, but if you have to do it yourself, it is recommended to use deionised water; tap water may contain impurities that can damage battery cells. Remember to park your car in a garage or shaded spot in summer to keep your battery working optimally. On those long road trips, avoid having all your electricity-dependent devices tapping power at the same time. To reduce battery drain, use your GPS, phone charger, air-conditioner and radio only when your car is running. The optimal charging of your car battery depends on a proper functioning fan belt. Make sure the fan belt is sturdy and adjust the tension to guarantee optimal performance. A little extra care during the hot South African summers will go a long way in preventing premature battery failure, so visit any Battery Centre for a free battery test before you hit the road to office if not checked the same during the festive season. To find out more about how to protect your car battery from high temperatures from the specialists visit a Battery Centre near you! I am planning to go visit and get my battery checked on the last saturday of January and more experience and knowledge I will acquire will be shared on my twitter, Instagram and facebook pages.